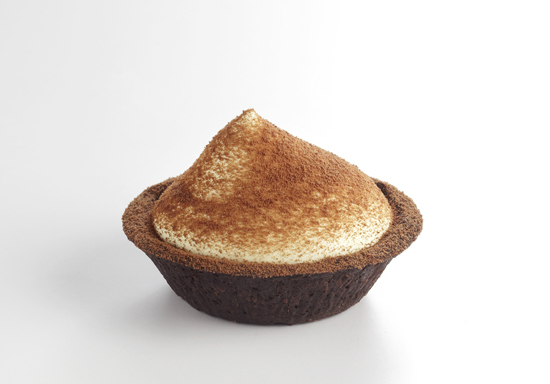 The Icing Room have updated over the weekend with the launch of the hotly-anticipated Tiramisu Cheese Tart at The Icing Room outlets at Nex and Jurong Point! Together with that good news, for those looking to get their hands on the previously launched delish tarts - the Original and Golden Lava cheese tarts, they will now be more widely available at selected BreadTalk, Bread Society and Toast Box outlets too. 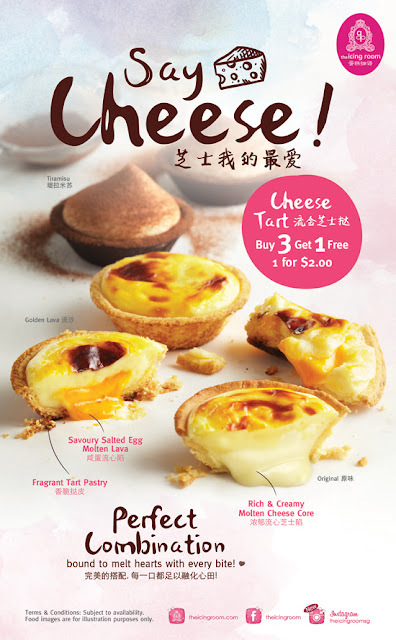 All cheese tarts will retail at 1 for $2 – Buy 3 get 1 free. 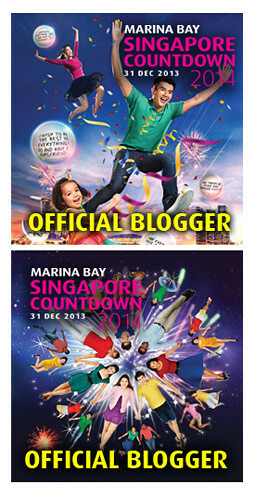 Enjoy them and here's tips on how to savour them - http://huneyzworld.blogspot.sg/2016/04/the-icing-room-launches-new-cheese-tarts.html.